Hey everyone! Hope you all are doing well. I’m back with another post regarding why Charlotte Katakuri will return in Wano country war. Charlotte Katakuri was introduced in the Whole Cake Island arc and is the strongest subordinate of Charlotte Linlin and one of the fan favourite characters of One Piece universe. 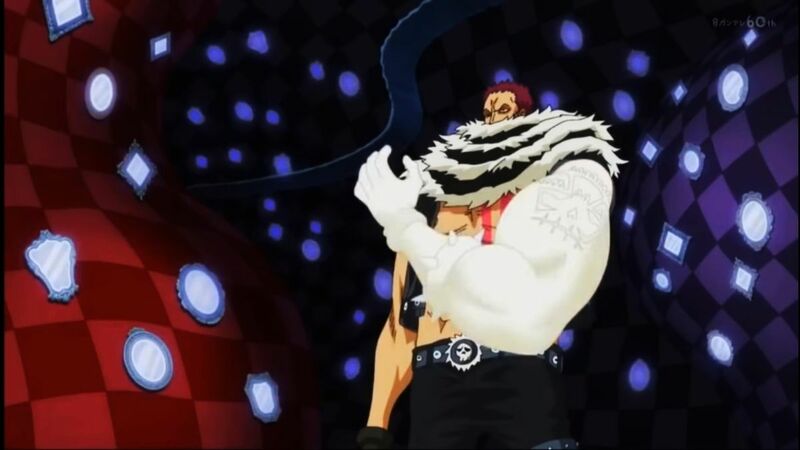 Katakuri was the main opponent of Monkey D Luffy in Whole Cake Island. For the record, Monkey D Luffy did beat Charlotte Katakuri in their battle but we all know that Katakuri allowed him to win. Katakuri is easily one of the strongest characters in the world of One Piece. All the fans do want to see him again in the future and in Wano country war. Via Katakuri, Oda managed to introduce quite a bit of new a abilities like Future Sight Haki or Advanced Observation Haki and also the Special Paramecia type devil fruits.